Designed to work with both Mac and Windows-based computers, Loupedeck is the only photo editing console custom-built to improve the Adobe Lightroom experience, with an intuitive design that makes editing faster and more creative. 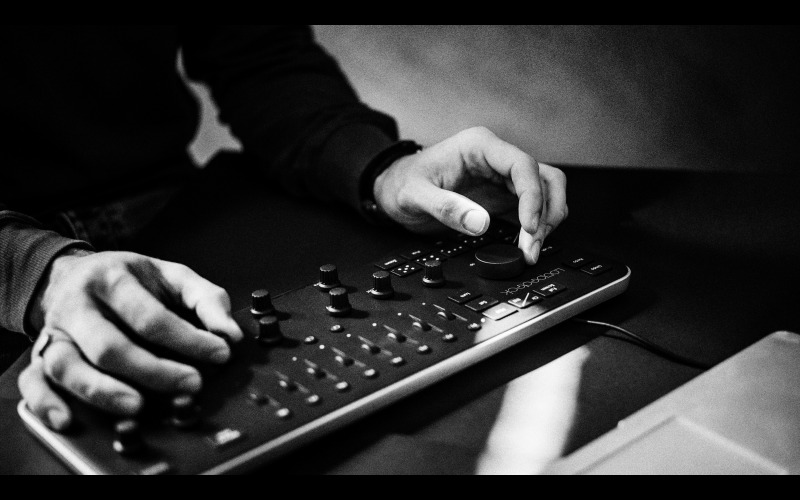 Loupedeck is the most user-friendly way to edit photos in Adobe Lightroom, the most popular photo editing software on the market. Developed by a team of former Nokia developers in Finland, and using feedback from actual photographers, it is the only console that takes into consideration the ergonomics of photo editing to make the process more intuitive and enjoyable. In addition, it provides photographers with easy access to most of the tools available within their editing software so they can focus on the creative process, and not the logistics.